Our friend Dan Morehead will soon be interviewing Stanley Hauerwas for a feature in Wunderkammer Magazine. So Dan has invited us to have some input into the interview. 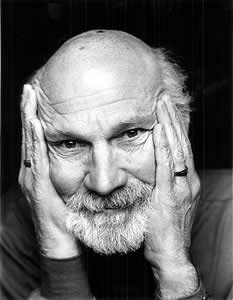 What question would you ask Hauerwas? What would you like him to discuss in the interview?